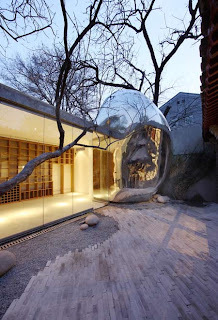 I believe we all need a bit of a blob to catalyze our lives. 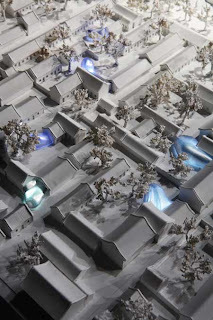 A novel cell infused in the DNA of an old city could serve as a catalyst for refreshing customary notions of form, function and space. 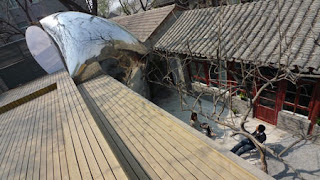 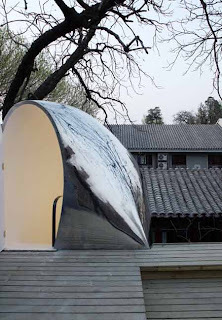 The Beijing Hutong Bubble by Hong Kong based MAD means to do just that.